Most of us were told at some point in our lives that “breakfast is the most important meal of the day,” and it was usually from an adult who was irritated that our younger selves refused to eat anything in the morning. But today, breakfast seems to have turned into a trend. 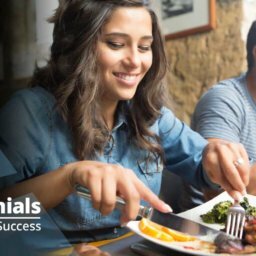 The First Meal has seen such significant growth by consumers that restaurants who didn’t used to sell breakfast items are now catching on. 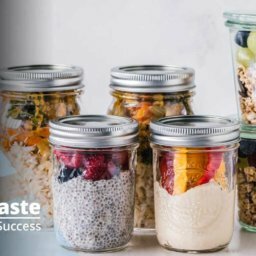 According to research from the NPD Group, breakfast and morning snacks have “shown consistent traffic growth over the last several years,” with breakfast being “the only foodservice day-part with year-over-year growth.” Here, we’ll discuss the reasoning behind this growth and how you can introduce breakfast into your establishment. What could explain this incredible growth? For starters, consumers are busier than ever—especially in the morning. Between showering, getting dressed, taking care of kids or pets, and commuting, there’s little time to eat a balanced meal. Grabbing a cup of coffee and a quick breakfast sandwich on-the-run is often the most convenient option, plus it’s inexpensive. Interestingly enough, the NPD Group also reports that just 13% of restaurants are offering breakfast options. That leaves plenty of growth opportunity for your business. The key is convenience. 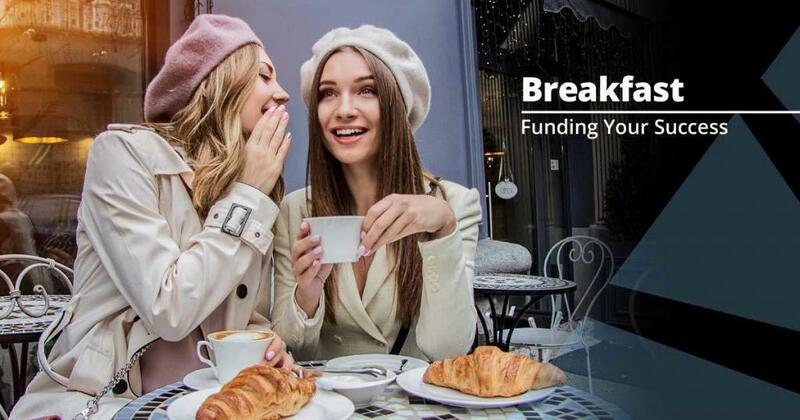 More often than not, people eat breakfast; but the more convenient you can make it for them, the better your chance of capturing that market share of customers. Think breakfast sandwiches or portable dishes. And if your restaurant already has an app, you’re off to a great start. Mobile ordering is set to transform into an industry worth $38 billion by 2020, as reported by Business Insider. More and more consumers are turning to their devices to get their mornings going. If you’ve been to a Starbucks lately, you’ve likely seen this trend for yourself—lines of coffee cups and warm sandwiches all but take over the counters during the morning rush, with streams of people dashing in to pick up their mobile orders without waiting in line. And it’s not just coffee shops diving into the world of mobile ordering. Places like Panera, McDonald’s, and Chick-fil-A all offer delicious breakfast items that can be ordered through your phone. If you’re located in an area where few restaurants are offering breakfast options, you’re in luck. Folks who wouldn’t normally come to your establishment for lunch or dinner may just be the perfect audience for a morning meal. So if it makes good business sense for you, start opening your doors at dawn—and put on the coffee. When making a change as significant as introducing a brand-new meal, it’s going to require some cash up front. You may need to hire additional staff to cover the additional hours, and you’ll need to-go containers and disposable cutlery to ensure your customers are provided with the most convenient way to consume their meal. You may also need additional equipment, such as grinders and an espresso machine. 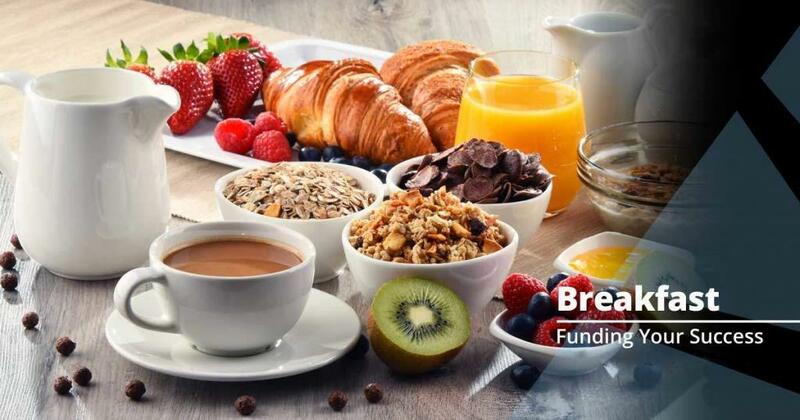 Don’t let those costs get in the way of the huge earning potential serving breakfast has. 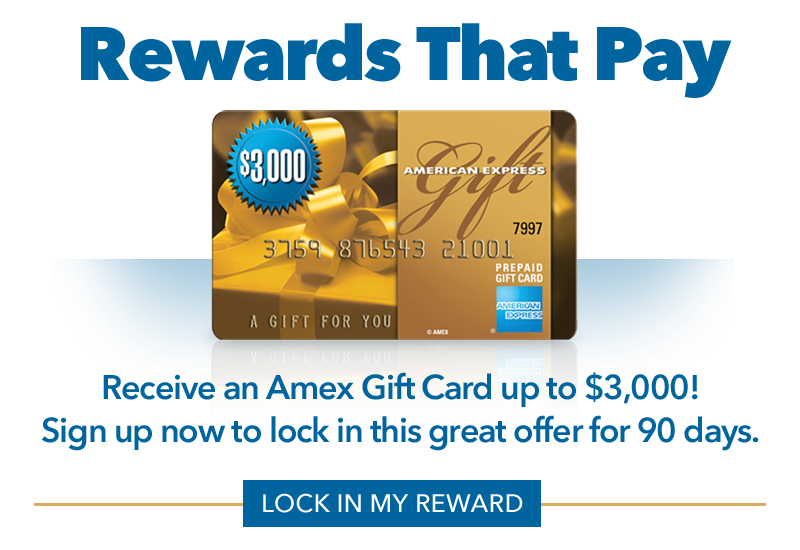 Visit ARF Financial to speak with one of our expert loan consultants. 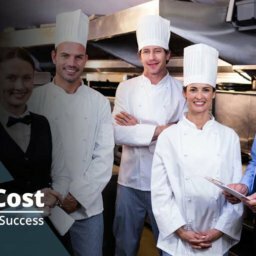 They have decades of experience in the restaurant industry and can help build the perfect loan solution for you. Getting a quote online is quick, easy, and won’t affect your credit score. APPLY NOW!